How To Choose a Right Mobile Application Development Agency? How To Earn Money With Mobile Apps: Don’t Miss the Opportunity! 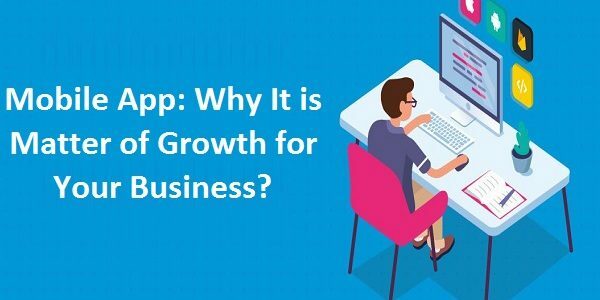 Technology: A recent survey presented a ranking of the most popular and the most advantageous mobile apps on platform since the birth of the Apple store.If the popularity of Facebook is high, making money is still a subscription business.